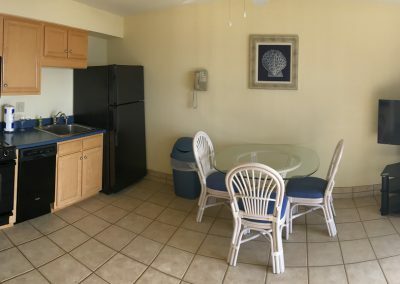 Each of our 45 oceanfront suites offers a combination living room and modern, fully equipped kitchenette. 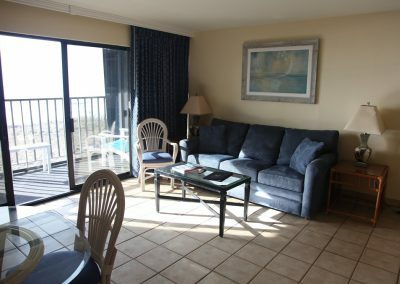 The living area has a double sofa sleeper, color cable television, telephone and a private oceanfront balcony. 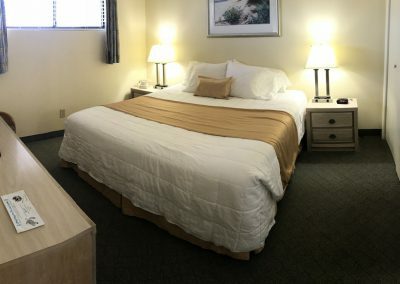 A separate master bedroom provides a king size bed along with it’s own TV and telephone. 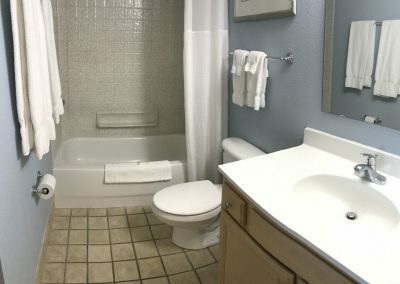 Each suite will accommodate up to four persons. 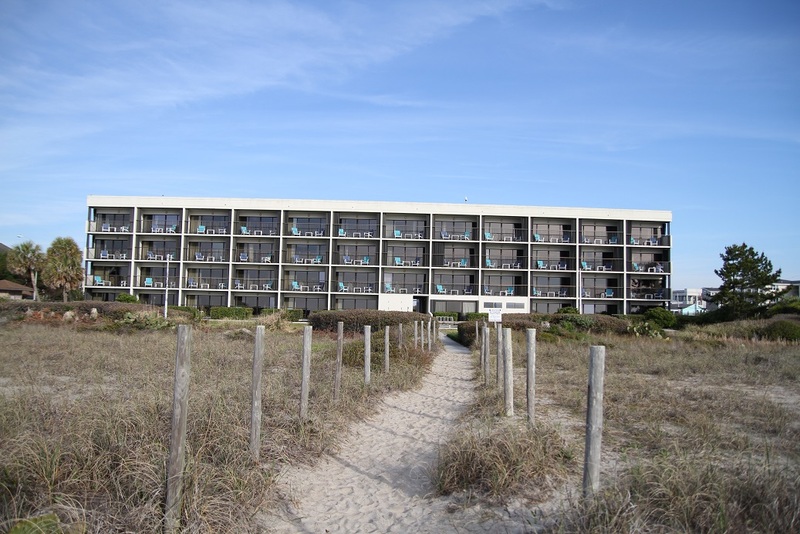 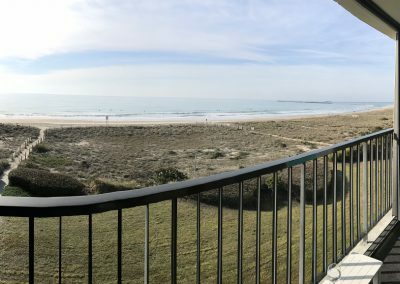 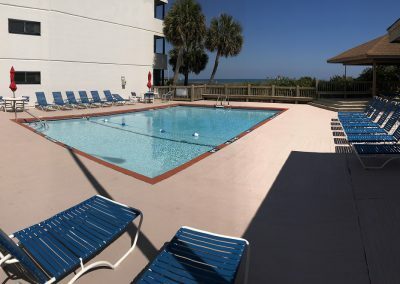 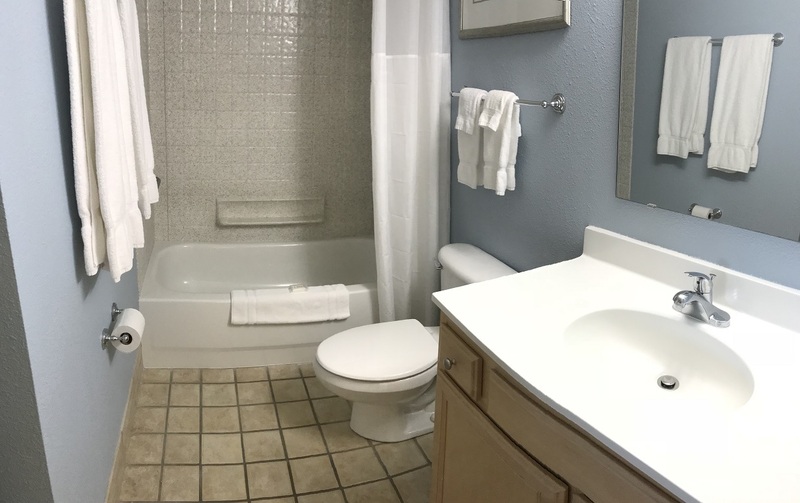 Be it a weekend getaway or a lengthy vacation, the Surf Suites offers the comforts and amenities of home at a fabulous oceanfront location. 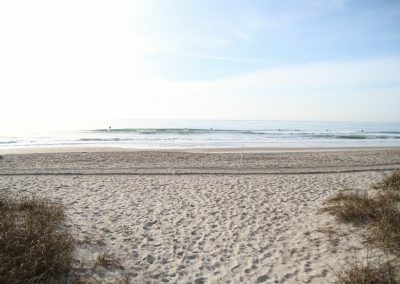 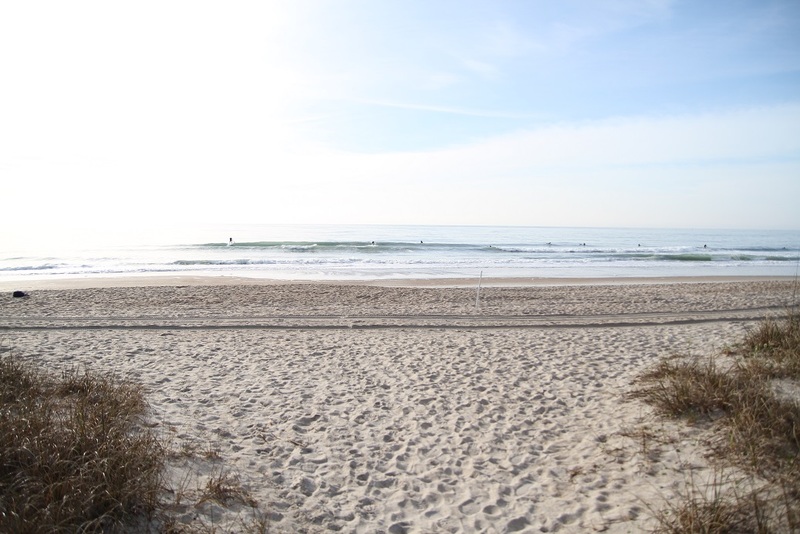 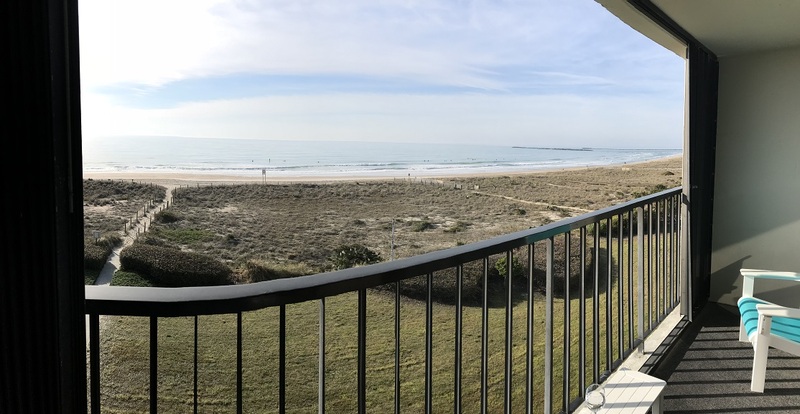 Why settle for anything less when you visit Wrightsville Beach? 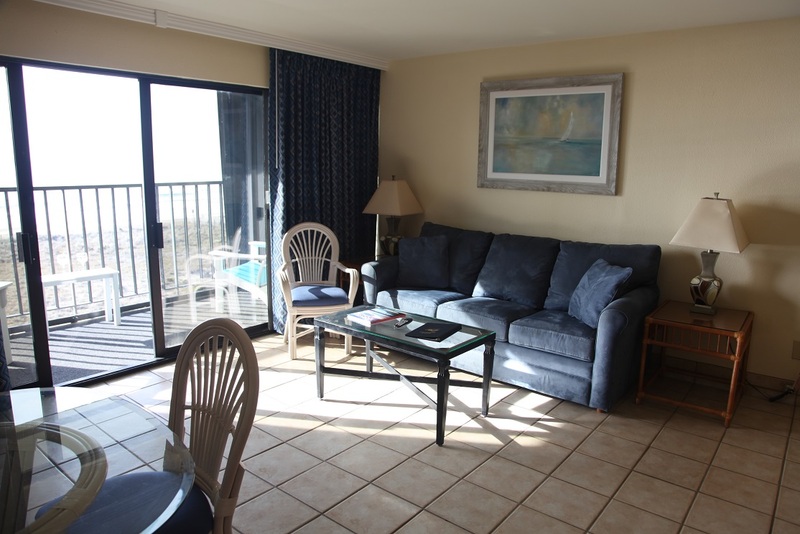 The Surf Suites staff provides 24 hour desk service and daily housekeeping service. 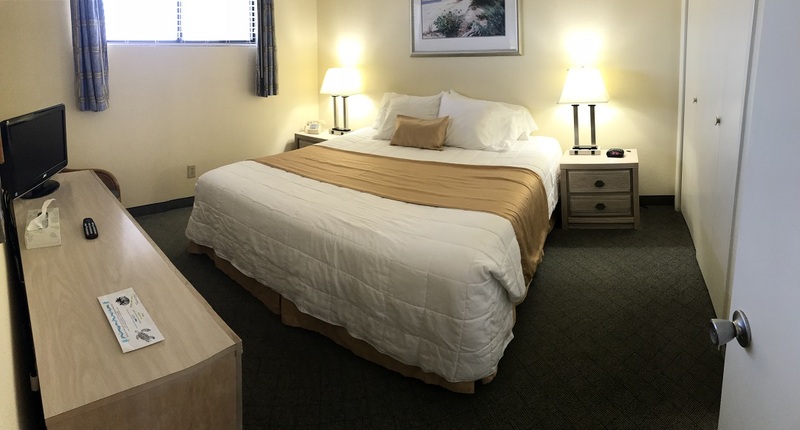 We offer coin operated laundry for guest use as well as vending, all located on the first floor. 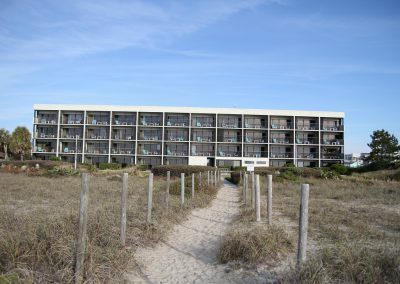 along with our private beach access and outdoor shower. 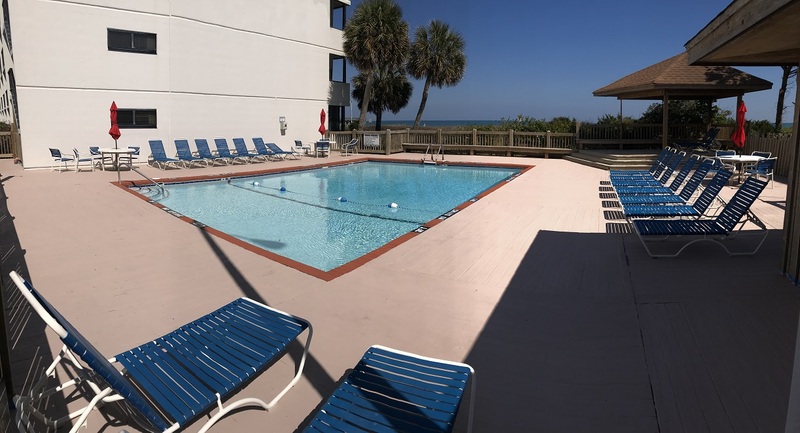 View our full list of amenities.